Quite , clean , excellent locatiin apatement with kind personel. Location couldn't be better - very close to every top spots of Vienna and there are great restaurants nearby. The room was extremely spacious. It was a huge studio flat with all equipment you might need. Great location. Quiet but close to the center with good restaurants nearby. Large apartment with space for 3 or 4 people. Very comfortable and owners very friendly. The room was extremely spacious, a home away from home, and a chance to feel a true "Wiener" for a few days. 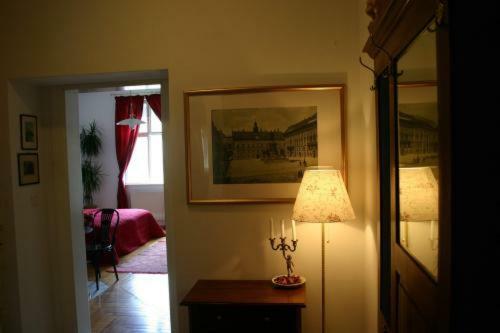 Location was excellent: 5 minutes from the Cathedral, 10 minutes to Hofburg, 5 minutes from the U Bahn, so everything in walking distance. Supermarket at a few steps, and a great Austrian an Italian restaurant around the corner. The owner was great (phoned me after we left because my daughter forgot a neklace, just in time to go back and collect it). The owners were exceptionally friendly and helpful. It's hard to imagine a better location for seeing the city. 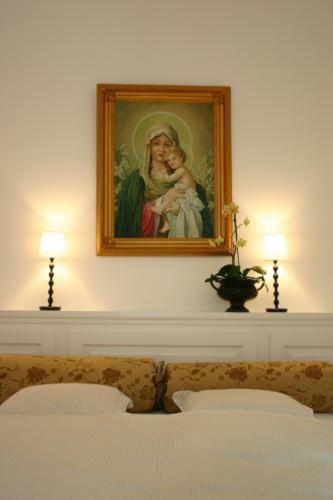 The room itself was very spacious and comfortable, with all the amenities we could have wanted. It worked great as a side for our toddler! Location was perfect! 5min or less from St. Stephens. Lots of space. Mia was wonderful! Excellent location close to shopping, food and drink. Guests showed us various places to visit. Would highly recommend Villa Kumpf to anybody. The apartment was nicely equipped and very well decorated. The bed was extremely comfortable, and the kitchen was well equipped as well. The host was very friendly and accommodating. I felt like I was staying with a family member. The location is very centrally located; however, is on a nice quiet alley so you can actually drive right up to the door rather easily. Therefore, it has all of the convenience of being in the middle of the city, but is extremely quiet. 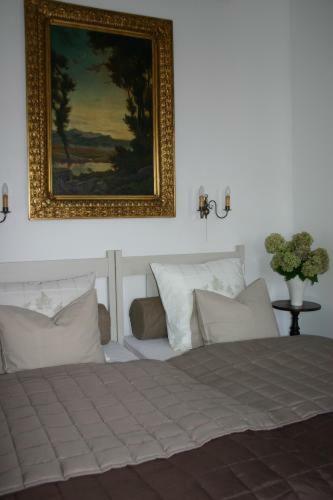 Lock in a great price for Villa Kumpf – rated 9.1 by recent guests! One of our best sellers in Vienna! 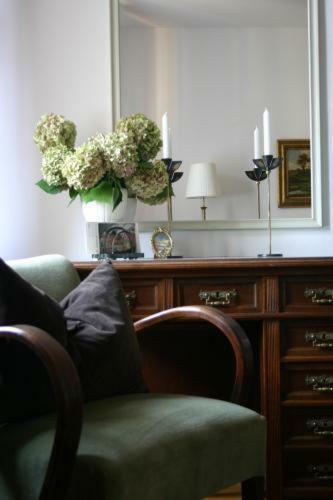 Enjoying a quiet location in the heart of Vienna, Villa Kumpf offers comfortable and traditionally furnished rooms only a few steps away from St. Stephen’s Cathedral and many other sights. Most museums and major attractions are within easy waking distance, including the Hofburg (Imperial Palace), the Opera and the shopping areas of Kärntner Strasse, Graben and Kohlmarkt. 3 subway lines and the CAT (City Airport Train) are close by. 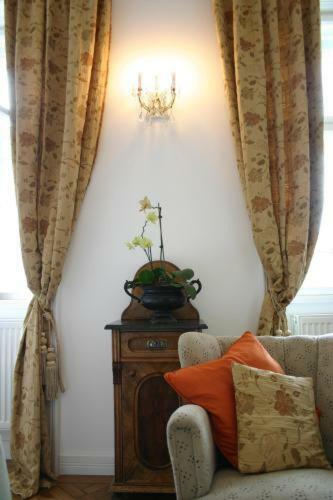 When would you like to stay at Villa Kumpf? This apartment has a double bedroom and living room with a double sofa bed. This room has a double bed and double sofa bed. House Rules Villa Kumpf takes special requests – add in the next step! Villa Kumpf accepts these cards and reserves the right to temporarily hold an amount prior to arrival. Please inform Villa Kumpf in advance if you arrive after 8 pm. You can use the Special Requests box when booking, or contact the property directly with the contact details provided in your confirmation. Please inform Villa Kumpf of your expected arrival time in advance. You can use the Special Requests box when booking, or contact the property directly using the contact details in your confirmation. Shower went cold after 20,seconds!! No TV in bedroom area so unable to watch TV whilst in bed. Towels could be replaced with newer ones.. Excellent location, spacious apartment, comfortable beds, clean room..
Katharina is a Super person! Available, helpful and friendly. 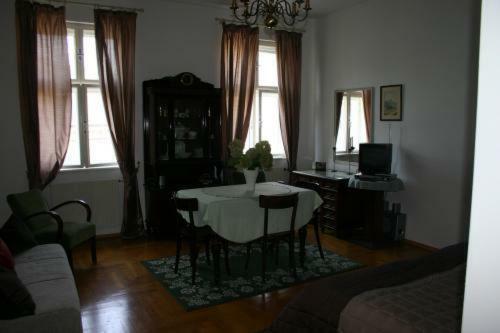 Very big and spacious apartment, clean and with a perfect view. The location of the property is excellent. 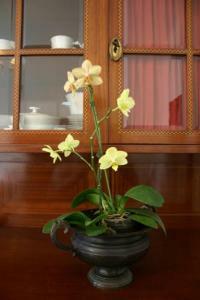 The apartment was well equipped, pleasant and clean. The host was nice and communicative. Beautiful apartments in heart of Vienna! Historic places just around the corner. Quiet, comfortable, stylish. Hostess speak English, German and Russian. All was fine. A suggestion though. Written Instructions on how to close and open the safe would be useful as it was intuitive with both a code and key. 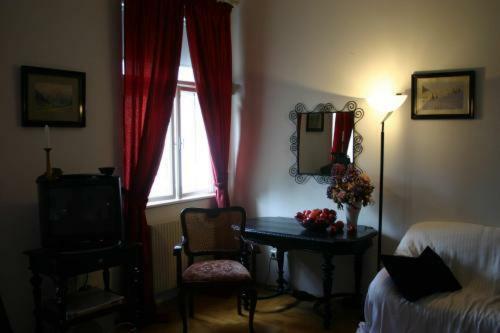 The location just 5 min walking distance from Stephansdom without the disturbance of busy touristic district. Lots of good restaurants, grocery stores, café around the corner. 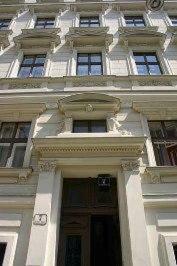 The place is less than 10min walk from the Stadtmitte station where the CAT- direct train to the airport departs. Very clean and comfortable appartment! Extremely kind and careful host! The shower. There is no thermostat tap. You have to spent too much water and time to get the desireable water temperature. Some of the kitchen instruments are not hygiënic, must be changed. I think it can be all done with a little of money. Got lost trying to find the apartment (I didn't read the sign properly) but once we got the keys it was all smooth sailing. 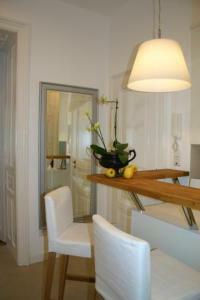 The apartment was large, clean, private and well decorated. The staff, the amenities, the location and the comfort was absolutely wonderful. We loved the apartment and the staff could not have been nicer or more helpful. The apartment was in a central location with a beautiful view of the slide of St. Stephan’s Church. The amenities in the apartment were first class and the decor was tasteful and classical. Stunning linen curtains and a most comfortable bed. It was like being at home in fact we didn’t want to go home. Everything you need at hand and a fantastic location central to everything. Owners couldn’t do enough to help and we will definitely return! booking.com was not clear about the parking costs - that they were extra - until it was too late to change the reservation. And in the room everything was great until the warm water ran out in the shower!